Alfa Laval has developed a range of tantalum heat exchangers that offer the exceptionally high corrosion resistance of a solid-tantalum heat exchanger but at a much lower investment cost. The combined benefits of reduced capital expenditure, a long lifetime and minimal maintenance requirements result in a significantly more favourable total cost of ownership compared to heat exchangers made of non-metals. 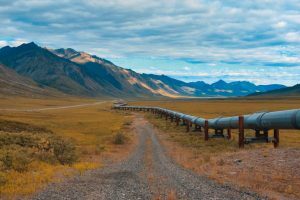 Tantalum is one of the most corrosion-resistant metals but it’s also very costly, making solid-tantalum heat exchangers extremely expensive. The heat exchangers in Alfa Laval’s new tantalum range are stainless steel models that have undergone unique treatment, where a thin layer of tantalum is metallurgically bonded to all surfaces exposed to corrosive media. The result is maximum corrosion resistance and mechanical stability at a low investment cost, making the technology affordable for a wide variety of applications. The tantalum range was specifically developed for use with hot, highly corrosive liquids. Owing to the tantalum surface, Alfa Laval’s heat exchangers can be employed with even the most corrosive media at temperatures up to +225 °C. Unlike many high-grade alloys tantalum presents no problems with mixed media or at variable concentrations. 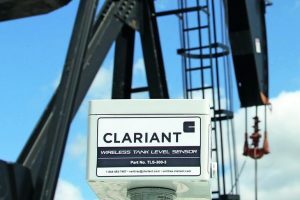 The high chemical resistance and the robust design minimise service needs. The only essential maintenance is cleaning in place if the heat exchanger is operated in a fouling process. The highly turbulent flow helps reduce fouling and simplifies CIP. The steel core gives the heat exchangers high mechanical stability. The robust design makes them much more resistant to thermal shock than glass, silicon carbide or graphite heat exchangers. 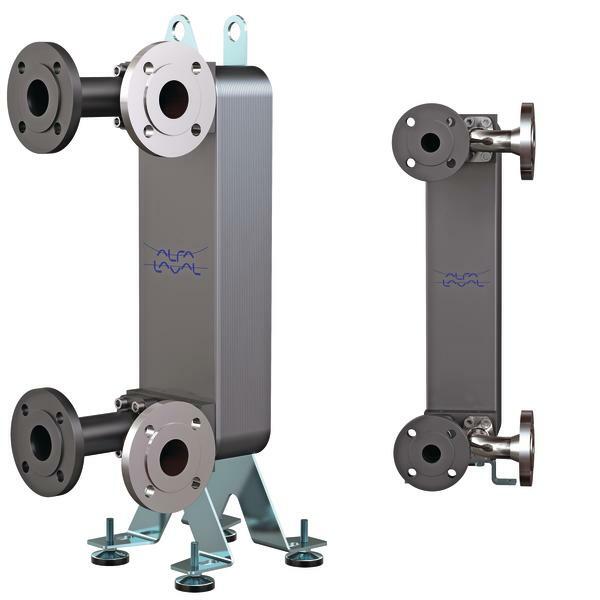 These tantalum heat exchangers are based on Alfa Laval’s plate technology. Thanks to their highly turbulent flow they have a significantly higher thermal efficiency than a shell-and-tube. 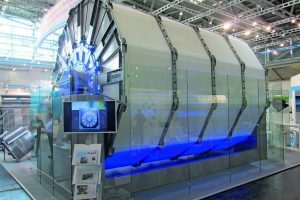 When comparing the efficiency of a shell-and-tube made of non-metals such as graphite, glass or silicon carbide with an Alfa Laval tantalum heat exchanger, the different heat conductivities and stipulated material thicknesses must be considered. By combining superior flow characteristics with improved heat transfer properties, these tantalum heat exchangers provide up to a hundred times better thermal efficiency than non-metal shell-and-tube types. This results in exchangers with a much smaller footprint than designs based on graphite, glass or silicon carbide, thereby minimising installation costs and allowing plant owners to expand capacity on existing floor space.